Are you finding that your old headlights aren't doing what they're supposed to do? Well you're in luck. SPEC-D smoked black halo projector headlights are beneficial for your safety at night while amping up the appearance of your vehicle. They have black housing and smoke lens and feature halo lighting. SPEC-D smoked black halo projector headlights are perfect to replace old headlights while giving your vehicle some style. Halo projector lighting offer a straight forwarded, clear beams that is extremely beneficial when driving at night. 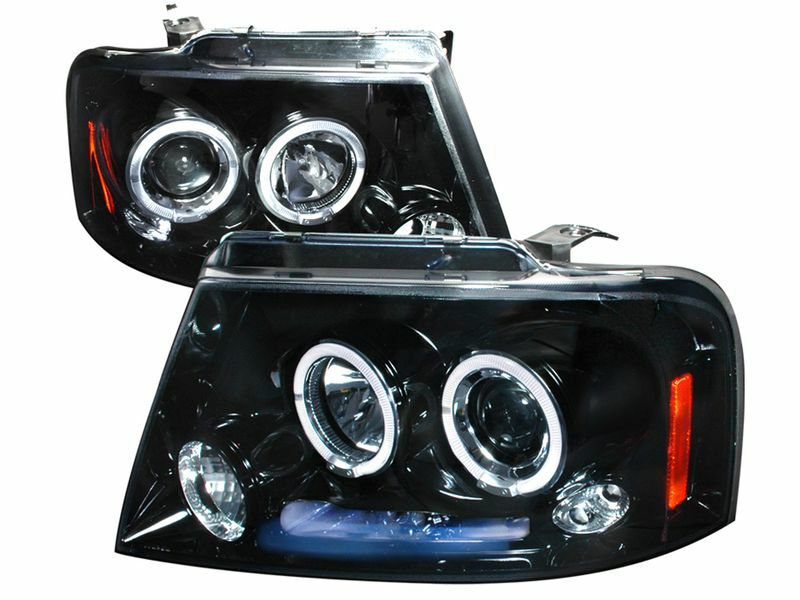 SPEC-D offers a 90 day warranty on their headlights. Go on and order these now. You won't regret it!